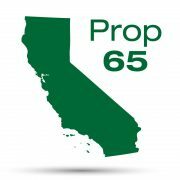 The California Proposition 65, also known as Prop 65, was passed in California in 1986 with the aim of protecting the state’s water sources. The Proposition requires the state to publish and maintain a list of chemicals that are known to cause cancer, birth defects or other reproductive harm. The list of such substances is updated at least once a year and has now grown to include almost 1,000 chemicals. Chemicals that appear on the list represent a range of naturally occurring and synthetic chemicals that can be found in pesticides, food, drugs, solvents, a range of household products and chemical used or discharged by the manufacturing and construction industries. Among these are also many common chemicals, such as lead, methanol, quartz, wood dust, coffee, etc. 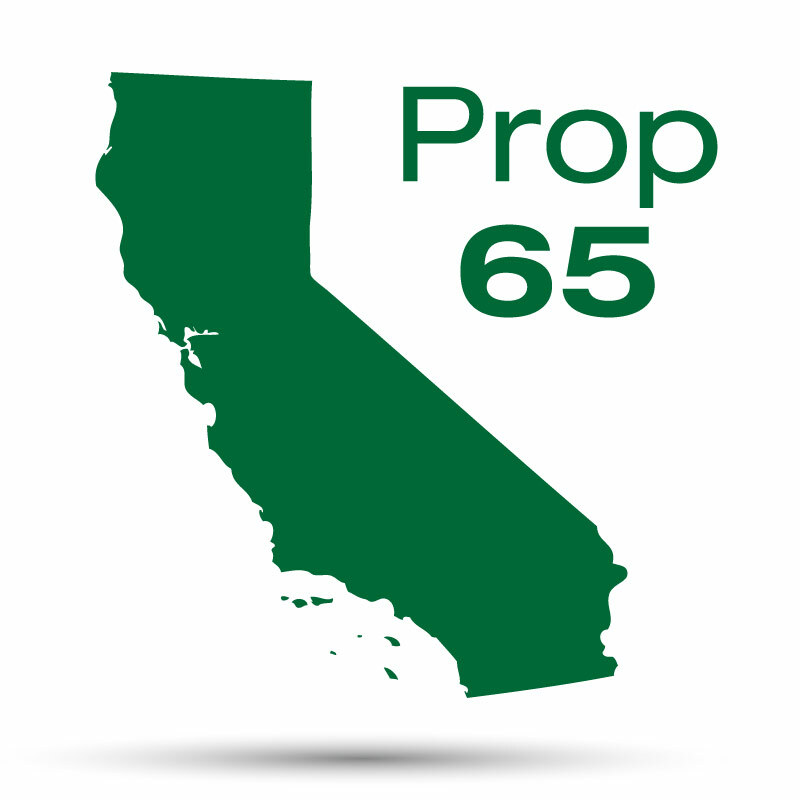 Proposition 65 requires that manufacturers who sell their products in California inform the consumers if their products contain a significant amount of any such substances, for example, by placing “clear and reasonable” warnings on product labels, as per Article 6 of the California Code. If the exposure levels to these substances are insignificant relative to the level required to cause health damage (less than No Significant Risk Level (NSRL) for carcinogens or are less than the Maximum Allowable Dose Level (MADL) for reproductive toxins, then no warning is required. The only companies that are exempt from this law are those with 10 employees or less, government agencies and public water systems. Once a new chemical is added to the list, companies have one year to comply with the warning requirements.